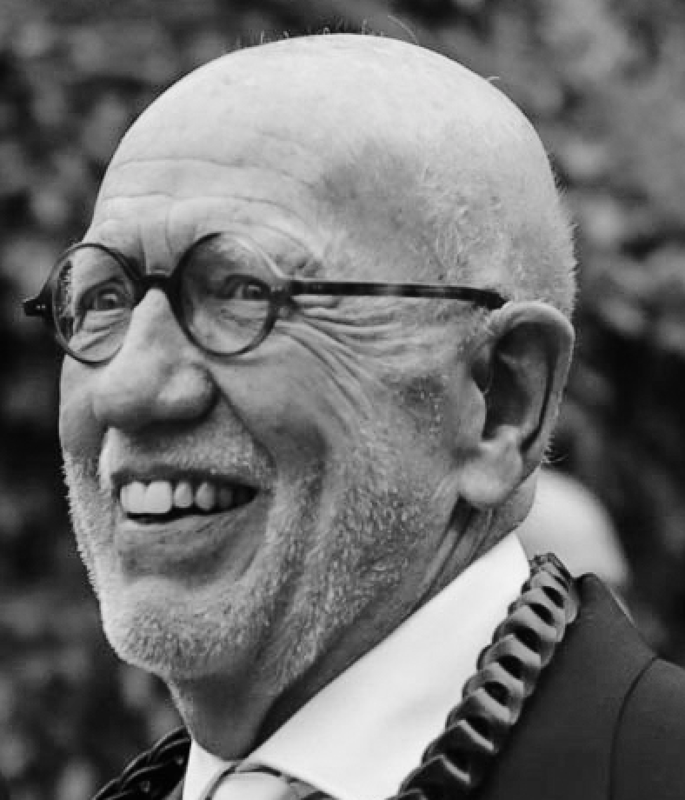 DENVER, CO (October 29, 2018) – George Peter Magnuson, who served multiple Covenant congregations and the Central Conference, died Thursday, October 18. He was 84. George was born October 8, 1934, in Chicago to Raymond and Astrid Magnuson. He attended North Park Junior College and earned his bachelor’s degree at the University of Minnesota. He graduated from North Park Theological Seminary. He served as associate pastor at Trinity Covenant Church in Oak Lawn, Illinois, and Hinsdale (Illinois) Covenant Church. He then served on the staff of the Central Conference, overseeing Christian education, during which time he led a goal-setting and restructuring process. He also served on the faculty of McCormick Theological Seminary, where he earned his Doctor of Ministry degree. George transferred his ordination to the Presbyterian Church (USA) and served as the general presbyter of the Presbytery of the Peaks in Virginia, and then a similar position in the Presbytery of Boston. He married Quiwie (Carolyn) Blomgren in 1959. They were later divorced. In 1998, he married Carrie Doehring, and the couple moved to Denver when she joined the faculty of Iliff School of Theology. In 2008 George was ordained in the Episcopal Church and served as assisting priest at St. Andrew’s Episcopal Church in Denver until 2016. Survivors include his wife, Carrie; brother Bruce (Carole); two daughters, Colette Quackenbush (Kelly) and Rene Nelson (Peter); three sons, Chad (Beth Glennon), Blake (Colette Halverson), and Kendall (Stephanie Nelson); stepson Jordan Jones (Amy Danoff); fifteen grandchildren and many nieces and nephews. He was preceded in death by great-grandson Oliver Haagenson, stepson Alexander Jones, his parents Raymond and Astrid, and sister Lois Brorson (Donald). Memorial services will be held December 1 at St. Andrew’s Episcopal Church in Denver and at 2 p.m. December 16 at Winnetka Covenant Church in Wilmette, Illinois. George and I were college classmates, and room mates for 2 years at North Park and U. of Minnesota, and were in each other’s 1959 weddings, remaining life long friends. I was shocked and deeply saddened by his sudden passing. George left footprints of kindness, love, humor, joy and faith that all should aspire to follow. In later years we would meet annually for breakfast when I would visit Denver – I will greatly miss those cherished times. Blessing to his memory. I knew George as a warm human being, a gifted, bright and energetic servant of the Church, and a devoted follower of Christ. Peace to his memory. George was a generous, knowledgeable, serious and light-hearted friend to whom many of us are indebted for his many contributions to us. He brought out the best of us and the best in us. Thanks be to God for his life. I am very saddened by this news of the passing of George Magnuson. Over the years our paths crossed often and I always enjoyed rekindling our friendship which began way back when we were both singing in the North Park College Choir and room mates on tour. Peace to his memory.